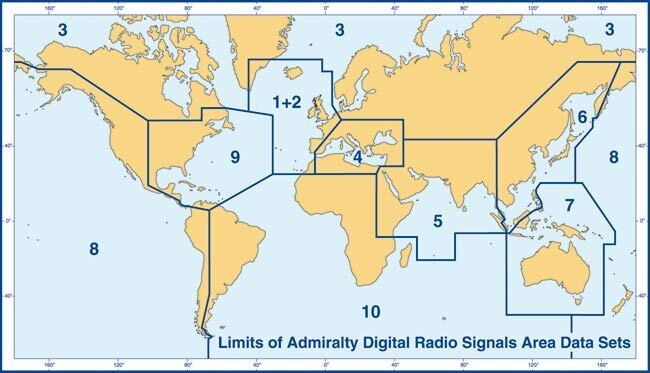 Admiralty Digital Radio Signals Volume 6 provides maritime radio communications information for pilot services, vessel traffic services and port operations worldwide. More than 3000 service locations are updated quickly and efficiently via email or CD every week. Now accepted in place of the paper version by a growing number of flag states. It is sold as one of the programs available within the Admiralty Digital Publications package. You can buy as many programs in the package as you need, as and when you need them.